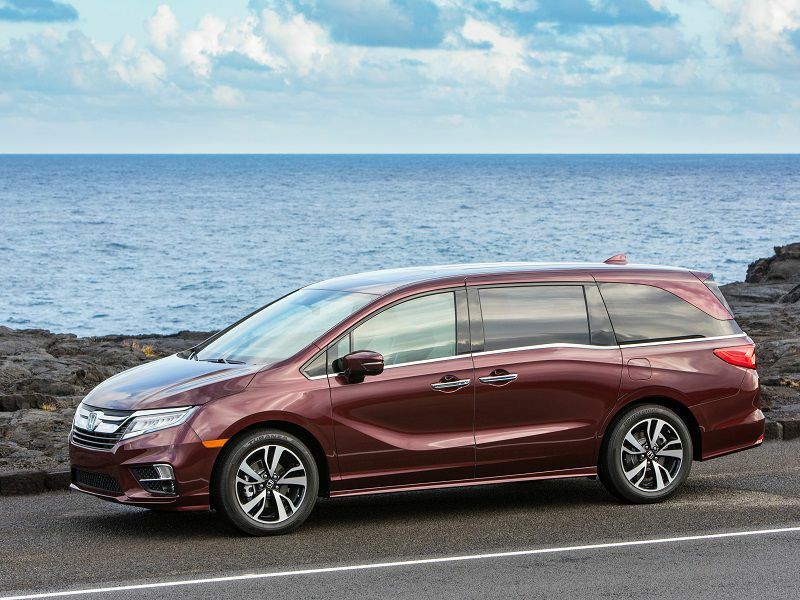 Sales in the US Minivan segment fell by 0.5% to 482,185 in 2018, their lowest level since the car market bottomed out in 2009. Overall, this puts the segment roughly where it was in the mid-1990s, before a boom in uptake took total sales to almost 1.3 million cars in 2004. And it’s not just the customers who have been fleeing the segment – the number of models on sales fell from a peak of 20 in 2006 to just 5 in 2018, including the well-past-its-prime Dodge Grand Caravan and the Kia Sedona, which is likely to be discontinued before long. Losing only 0.5% is very decent for a struggling and small segment. 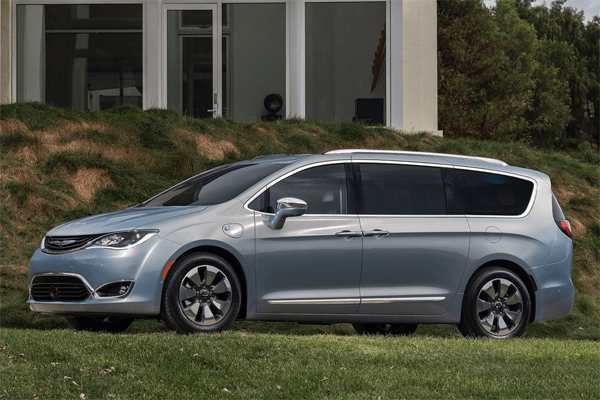 Customers will receive thousands of dollars tax credit for buying a 2019 Pacifica Hybrid so perhaps the Minivans can maintain their current level this year. Love that model, a rare example of a beautiful large MPV. Yes, I think its a pretty impressive interpretation of the large SUV design. To be honest I thought Dodge stopped making the Caravan years ago! I see a lot of Pacifica’s in northern ohio along with Hondas. If I were going to buy one it would be one of those two with great looks. Carvan looks like it is from 2002. I think FCA should keep making the Dodge Grand Caravan. It started the whole segment almost 40 years ago. I own a 1989 Chrysler-Plymouth Voyager and it is great. Think Toyota should just quit. 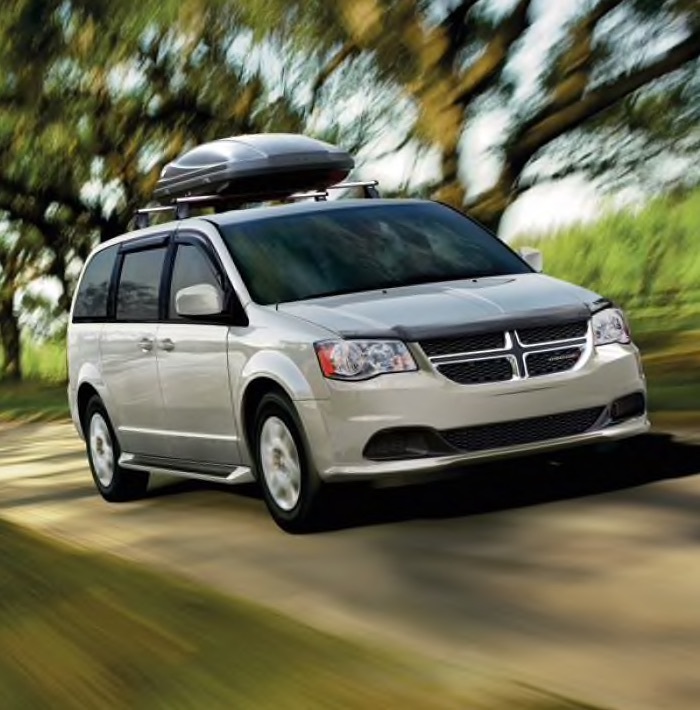 The Dodge Caravan is reliable and cheap but it’s completely outdated, the Pacifica and the Odyssey and the Sienna are great MPVs! Long live American MPVs! I see Grand Caravans all the time. You can buy a base SE for about 20-21k. Do a search for new minivans under 25k – there is only one option. It’s not much more than a Corolla. It is a terrific value for the money. In higher trims, you’d be comparing a 30k Caravan to a 50-60k Pacifica or Odyssey. Gadgetry and bragging rights are not worth that kind of dough for most people.